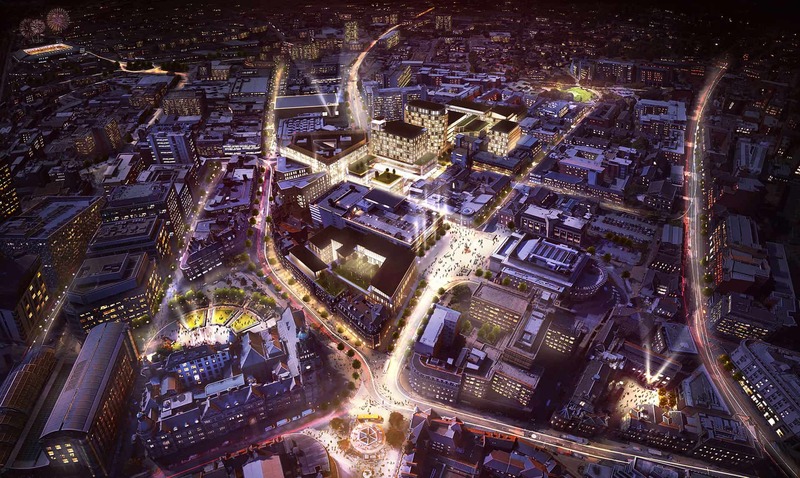 Heart of the City II seeks to build on what is uniquely Sheffield. We believe that is the best way to deliver a new heart that the city can be truly proud of. 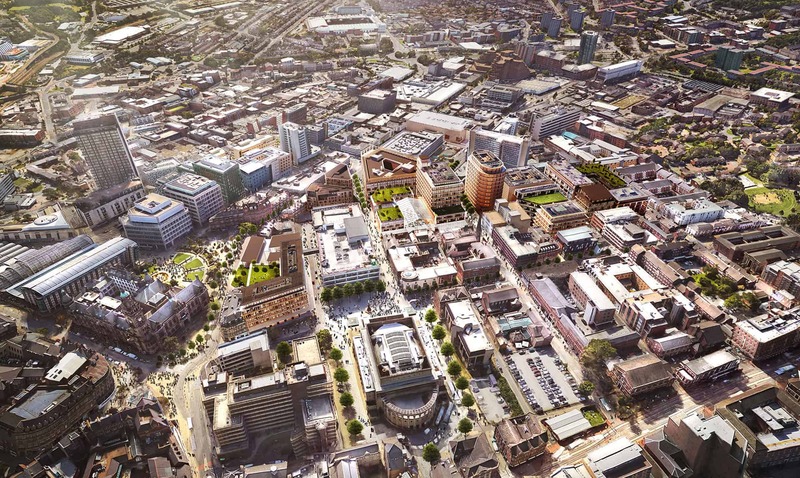 Heart of the City II will create a new quarter of the city centre, integrating existing architecture. 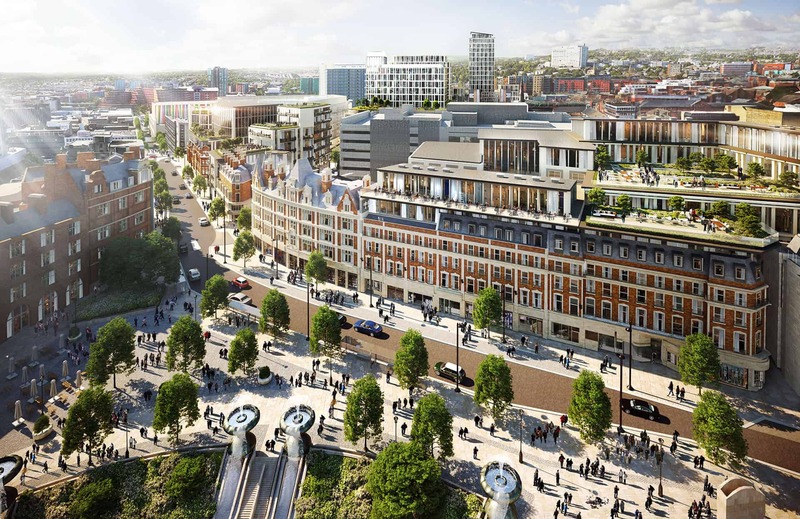 It will see major quality additions to the city’s offer in retail, leisure, Grade A offices, hotel provision, inner city residential development, car parking, public amenity and public spaces. 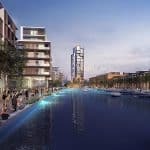 It will build on the success of Heart of the City I, which created new Grade A offices, the city’s tallest apartment building, a new car park, new public spaces, including the Winter Garden and Peace Gardens, a 4-star hotel and new restaurants. 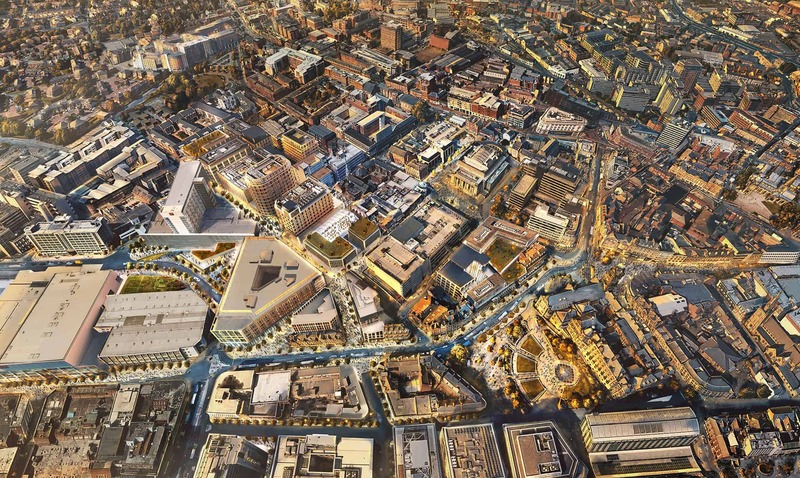 The site sits within the very heart of the city adjoining the key retail streets of Fargate, The Moor and Division Street. The design will knit together these various streets and key areas and make use of the existing grid of streets (Cambridge, Wellington, Carver, Rockingham, Pinstone and Charles Streets). It is located at the confluence of major arrival routes into the city and celebrates the key iconic public spaces of Barkers Pool and the Sheffield Peace Gardens. 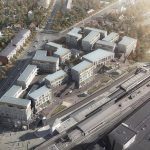 It will provide easy access to people whether they arrive on foot, by bike, car, bus, tram, or train.